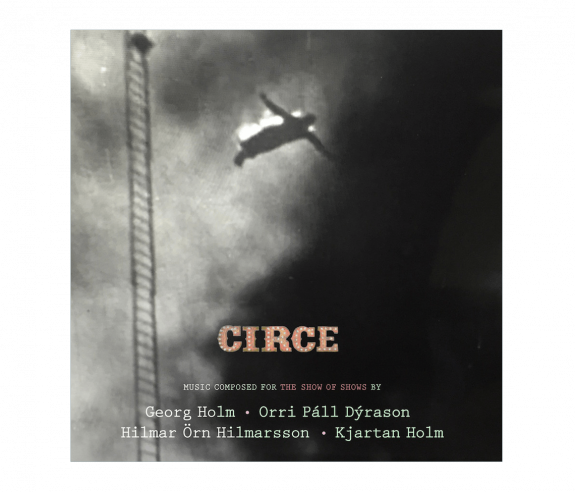 'Circe' is a new instrumental album recorded by Georg Holm and Orri Páll Dýrason (of Sigur Rós) with Hilmar Örn Hilmarsson and Kjartan Holm. Includes Instant Digital Download of 'Circe'. All digital downloads are available as MP3(320 kbps), FLAC, and WAV files.